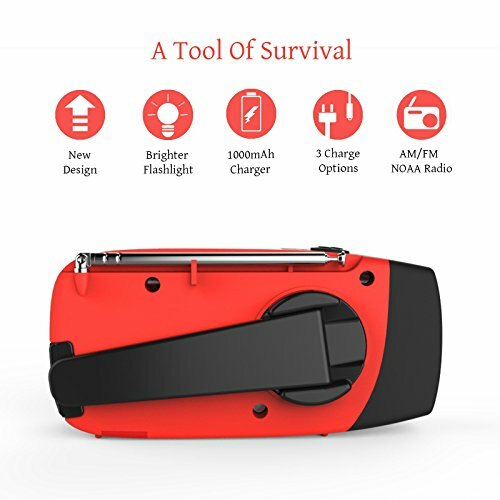 1000 mAh power bank for charging your phone in case of the emergency, bright long lasting 1W LED flashlight to keep you safe in case power outage. 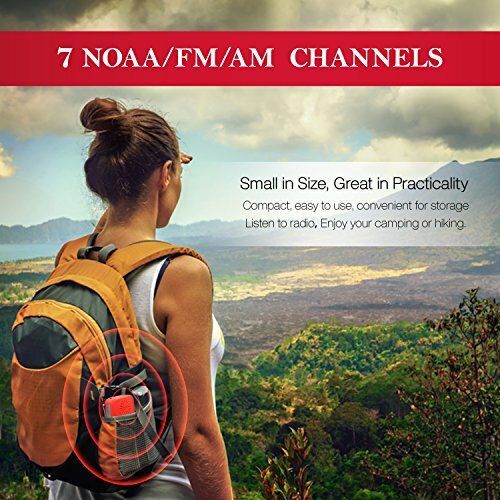 AM/FM channel access for entertainment and more. 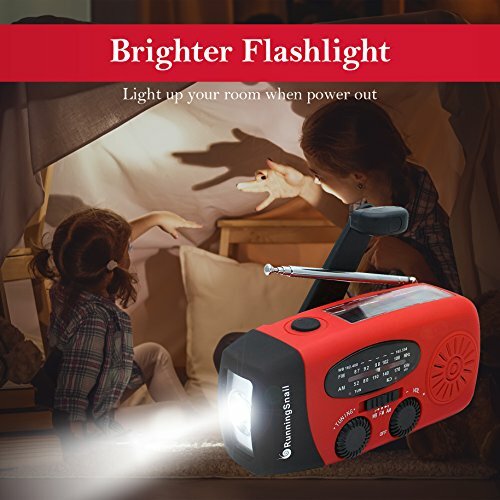 1 Watt flashlight to light your way in the dark or any emergency situations. 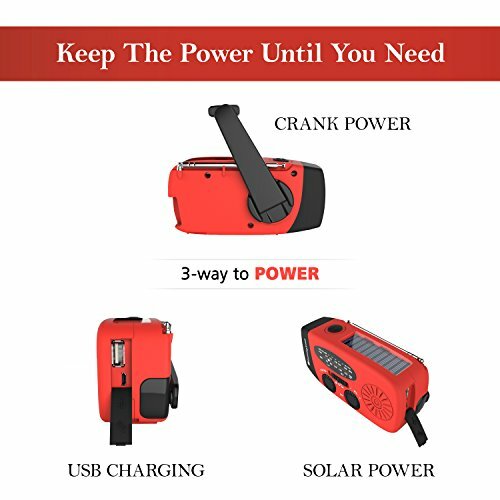 – Micro USB input: Charge Cell Phone and USB devices directly. 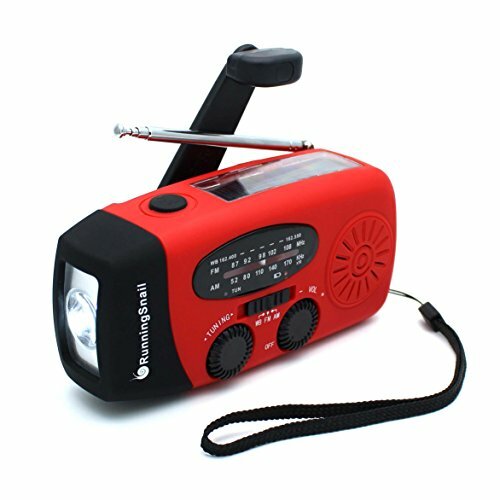 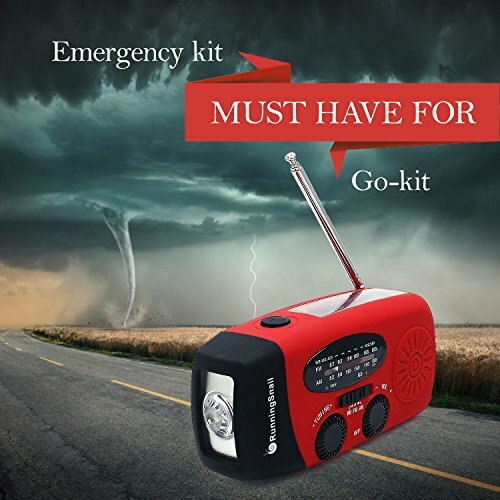 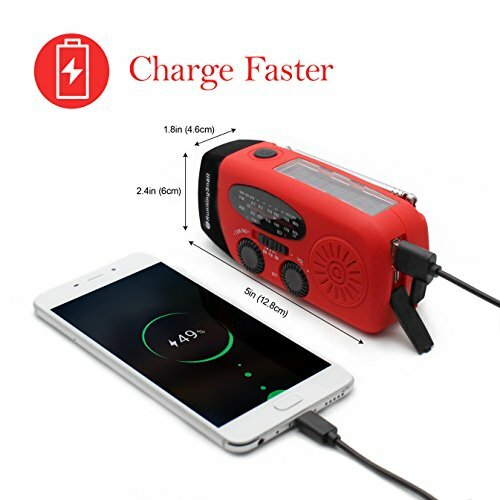 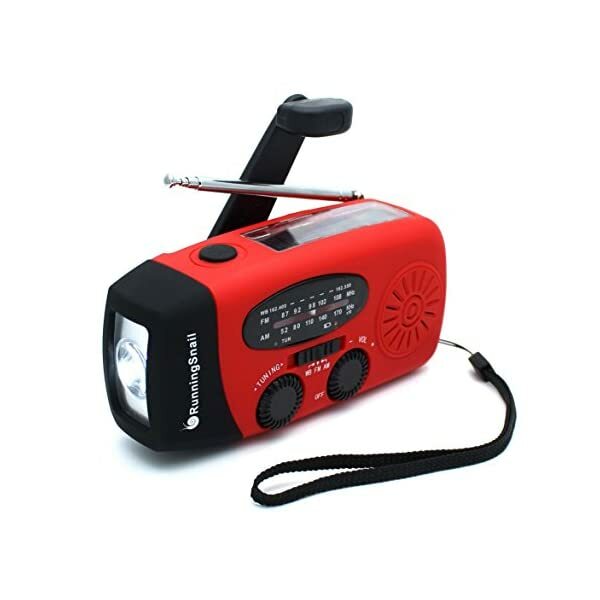 What You Get: RunningSnail emergency radio, Micro USB cable, instruction, appreciation card, our worry-free 12-month warranty and friendly customer service.